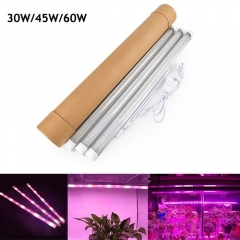 The indoor plant light can be used with a multi-functional remote to control the ratio of light beads and one remote controller can control multiple bulbs. 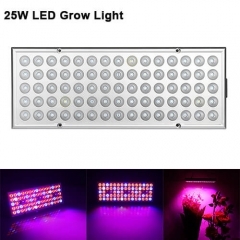 1.Q: Are these lights good for flowering as well? A: Depends on the flowers. 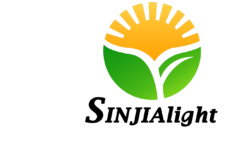 Certain flowers require about 10,000 lumens for a good yield. This is only 800 I think. I switched to a 300-watt ballast ($65) that puts out 8,400 lumens and had much better growth and flower yield than this bulb. 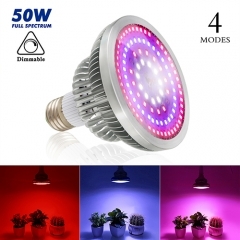 I think this bulb is more for low light house plants. 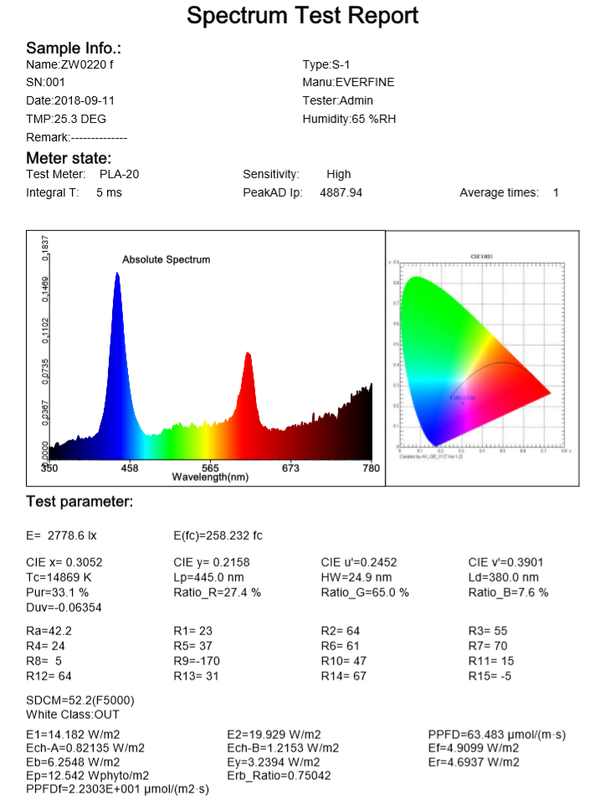 2.Q: At the risk of sounding like an idiot, are the 6IR and UV led's visible to the naked eye? if so what color are they? 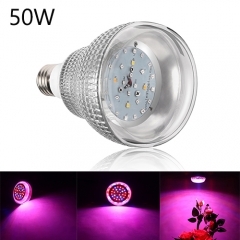 A: I don't know if they are visible, but the bulb puts a sort of pink light that I see when its on. I suppose that it is a combination of all the different leds that are on it. 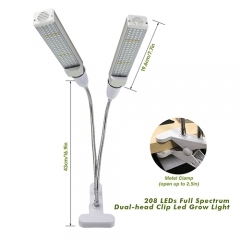 3.Q: Does LED grow light item come with a socket? 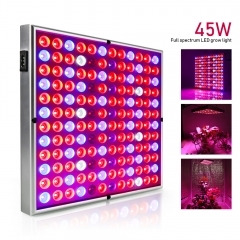 A: No, LED grow light no have a socket, just as the photo. 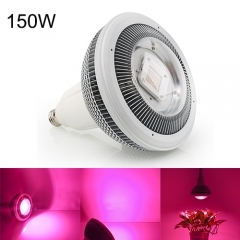 4.Q: If used in a regular lamp with a shade and is uplighting, will this work? 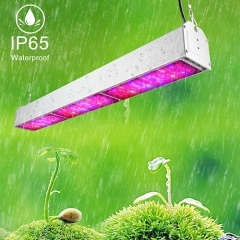 5.Q: What voltage does this grow light work? 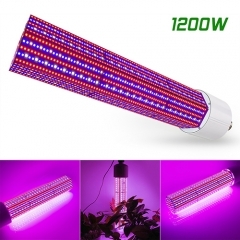 A: This grow light working voltage is 85V ~ 265V.